mundane jane: For every hipster wanna-be. Learn How to Speak Hip. 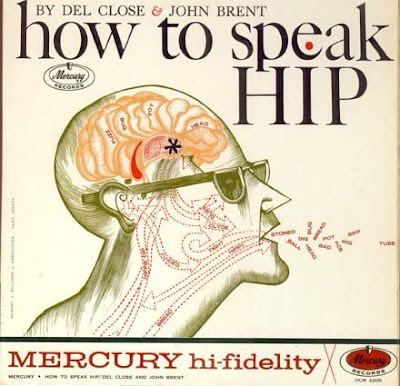 Del Close and John Brent, 1959, Mercury Records. Spring is here. Go outside. Do something. Converted from vinyl to digital by Skeyelab Music.